BSNL Kerala Telecom Circle has announced the launch of 'Bundled Mithram Offer' as a promotional offer under prepaid mobile services from 26-11-2016 to 15-12-2016. As per the latest information, new / MNP customers may use either old or new currency notes of Rs 500 to avail new prepaid 3G SIM cards from BSNL in Mithram plan. The plan comes with bundled talk value of Rs 540 + 50 MB Data with initial validity of 180 days. Free SIM costs Rs 20 will be offered with this plan. Since this is a bundled Mithram offer, no FRC (First Recharge Coupon) is possible. Connection can be issued accepting old 500 Rupee currency note also. CYMN is not possible. It means, Number selection through BSNL Choose Your Mobile Number Portal (http://cymn.bsnl.co.in) is not allowed in Bundled Mithram Offer. 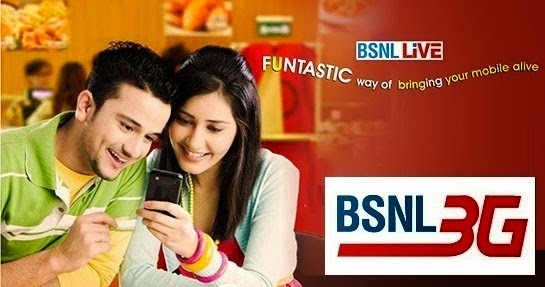 Dear readers, please share your views and opinions about BSNL's 'Bundled Mithram Offer' via comments with us.